A train employee from Toronto has saved six people from the brink of suicide throughout his 23-year career. This time around, his heroic effort to rescue a suicidal man was caught on video. 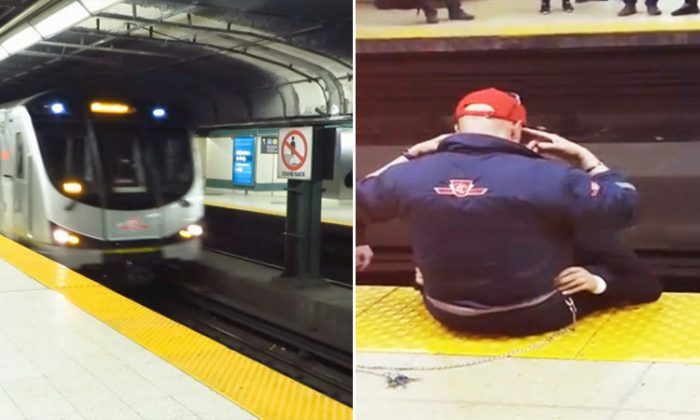 When Toronto Transit Commission (TTC) employee John Paul Attard, 54, noticed a distressed man, 23, sitting on the northbound track bed at Dundas station on the morning of April 26, 2017, he immediately knew what to do. He asked his co-worker to suspend train service by cutting off the power before rushing to the man’s side. Hearing that, Attard offered the man a hug. “He just kept on saying, ‘Don’t let go, keep on holding onto me.’ There was a point where he said, ‘Look me in the eyes, breathe in, breathe out. Calm down,” one of the eyewitnesses, Jeffrey Ribeiro, told Global News. And what happened next was caught on video. 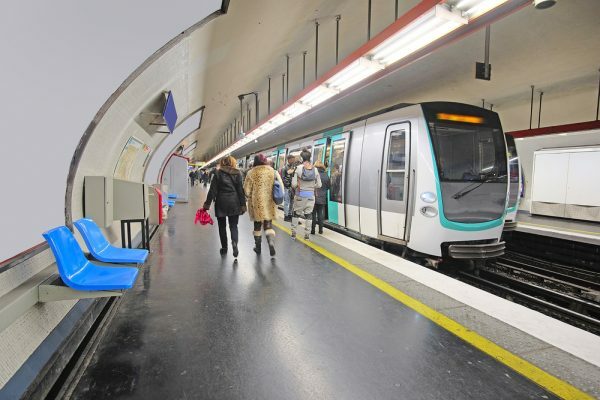 Then, “I am strong” echoed throughout the tracks as everyone waiting on the platforms chanted the words upon Attard’s request. With the support of kindhearted strangers all around, the man seemingly calmed down, and the crowd clapped when police safely led him off the tracks. “It restored my faith in humanity. He’s a hero,” Ribeiro said. In fact, Attard has helped save six people from committing suicide since he started working at TTC over 23 years ago, Lovin Malta reported. Well said, Attard! If you’re feeling suicidal, please ask for help. Remember, you’re not alone.